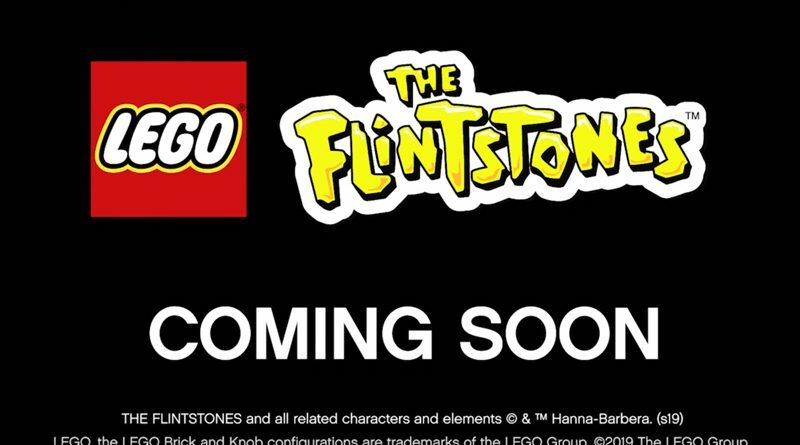 Lego’s upcoming Ideas release, The Flintstones, has a teaser video. The video features Fred, Wilma, Barney, and Betty in the Flintstone family car and we know from the original Ideas build that there will also be a house. Pebbles and Bamm-Bamm were also part of the build so there should be a nice mix of minifigures in the set. Check out the video below.